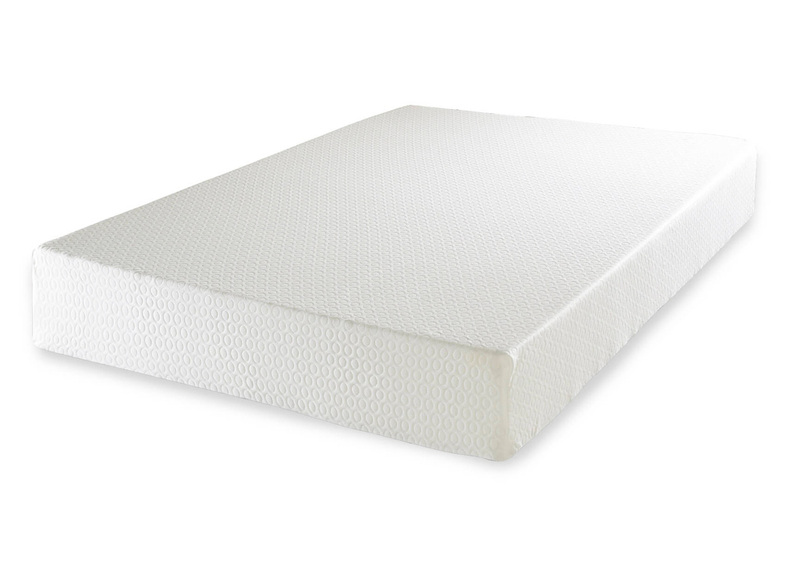 The Memory Foam 8000 Mattress is made from unique upper layer of high density visco-elastic polymer gel. Originally designed for NASA missions, it is soft and pliable following the outline of your body perfectly. Memory foam 8000 mattress provides the best possible support to your body spine allowing your body to immediately find the best possible sleeping position. Perfect mattress, great support where it is needed. Mattress received very quickly. Very pleased. 100% satisfied with the quality and the price. Accurate delivery, thanks.